The newbie to the Rolex lineup, the Sky-Dweller collection originally launched in 2012 as the ultimate luxury watch for the well-heeled globetrotter. 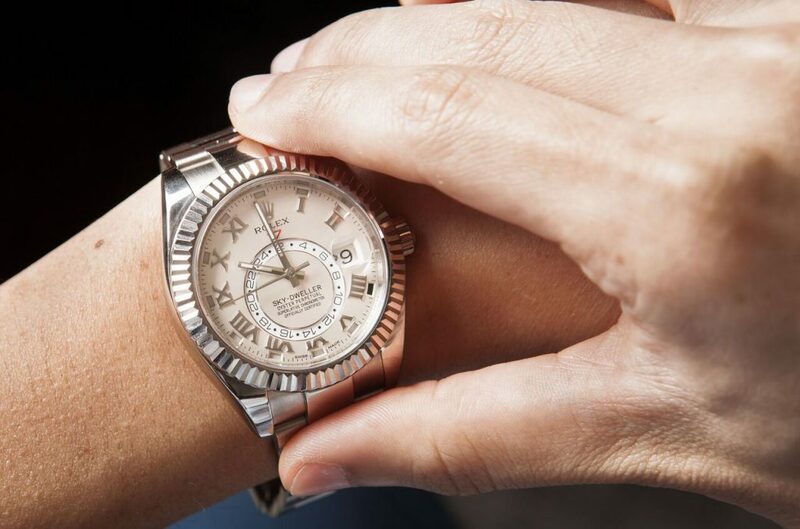 Offered only in 18k yellow, white, or Everose pink gold, the Sky-Dweller is one of the more expensive watches from Rolex powered by one of their most complex movements to date. As summer is the season to travel and explore different corners of the globe, we’ve rounded up a dozen Instagram pictures of Sky-Dwellers to celebrate the jet set life.